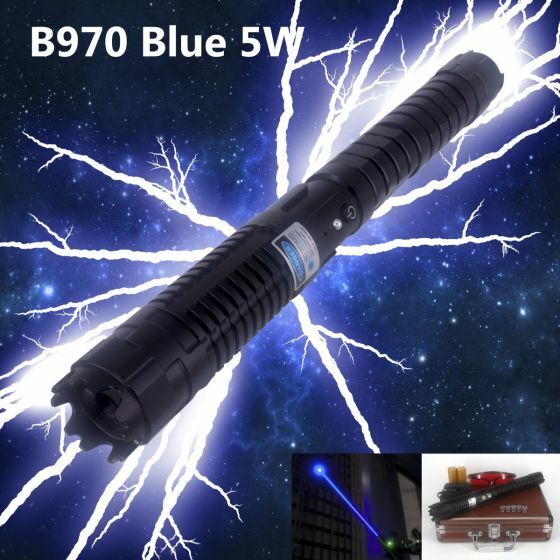 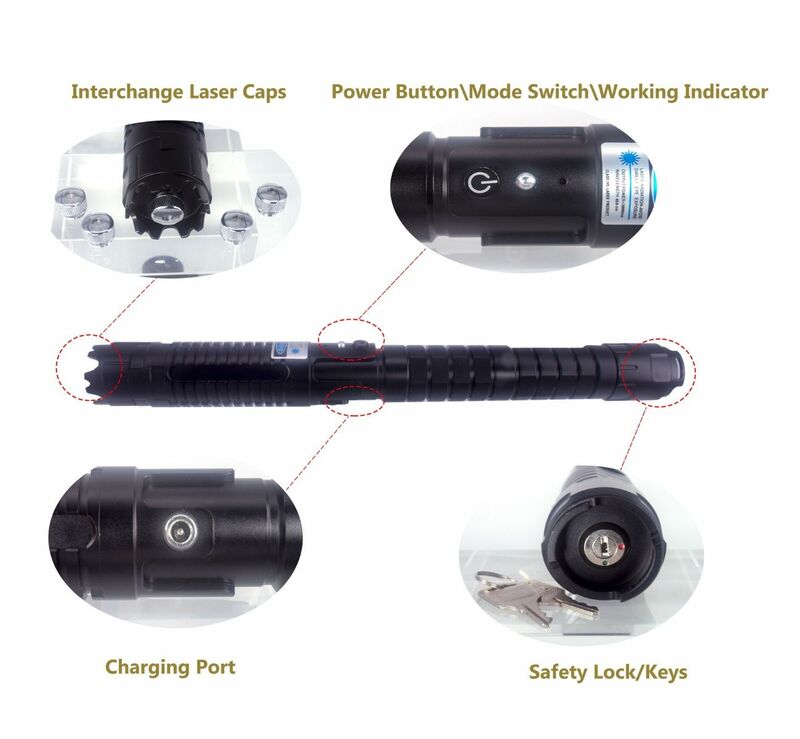 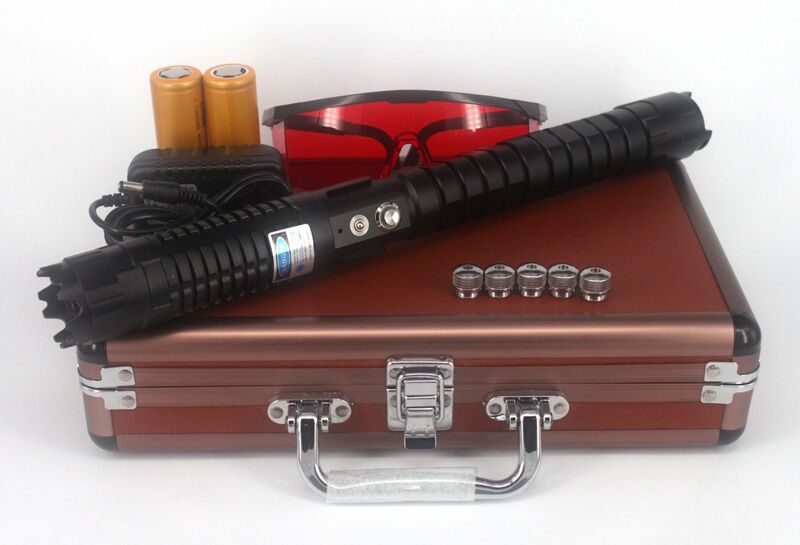 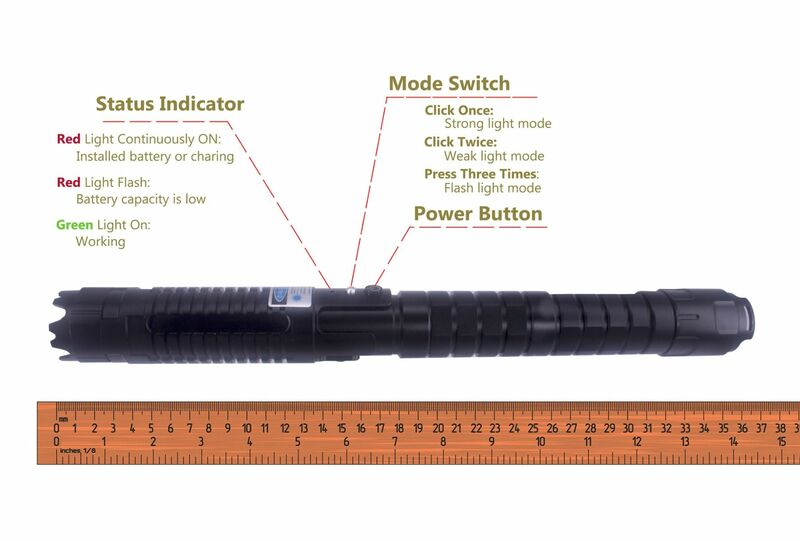 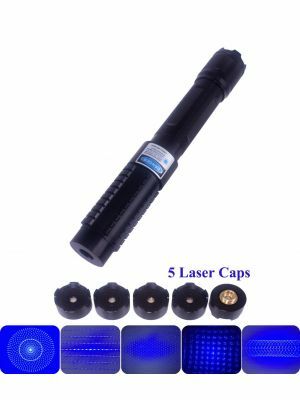 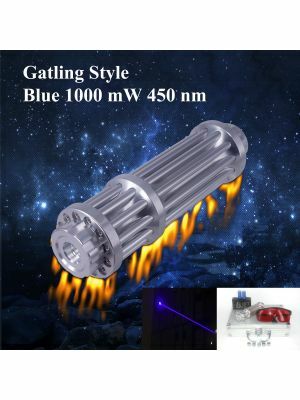 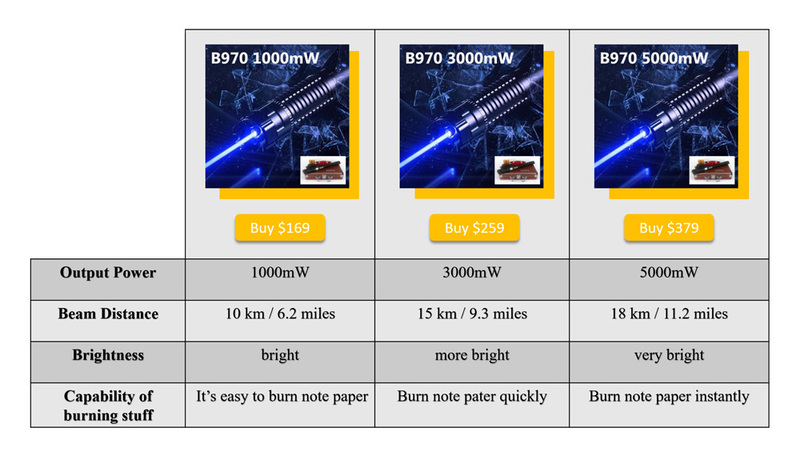 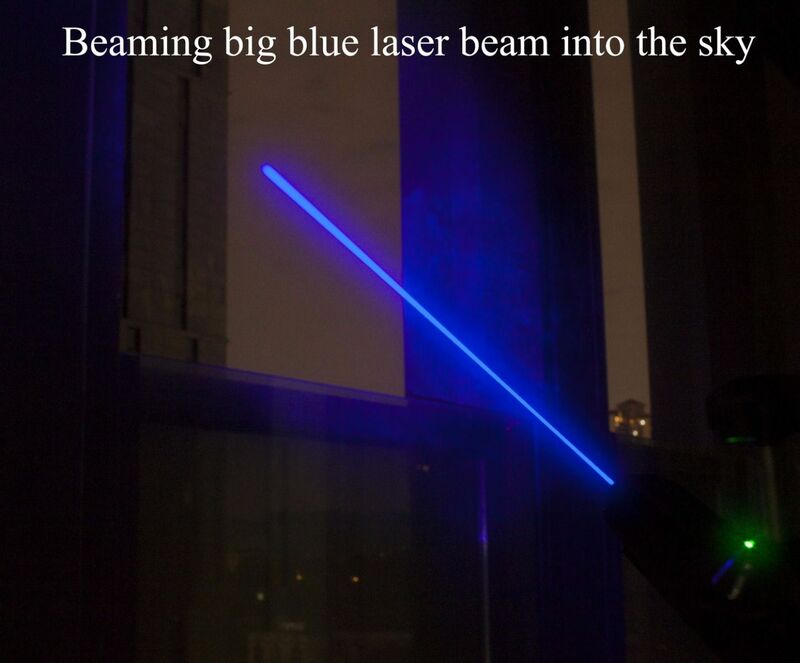 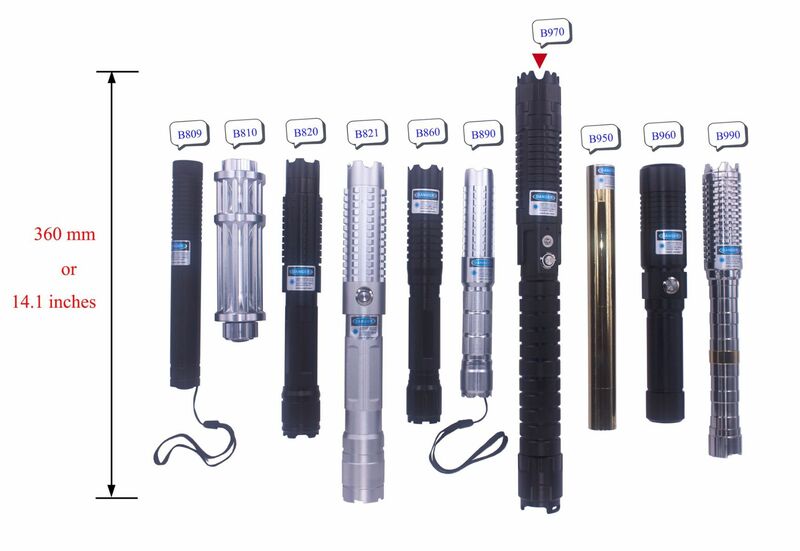 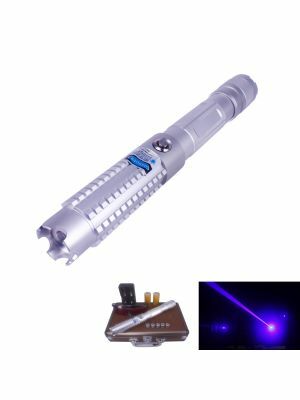 B970-5000-B is the best 5 watts blue burning laser pointer in the world and the best choice for you to burn stuff!!! 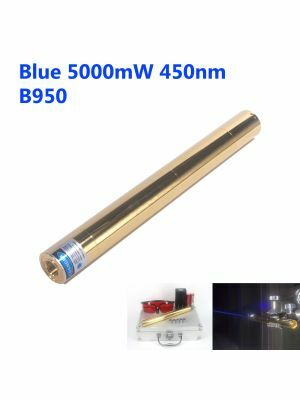 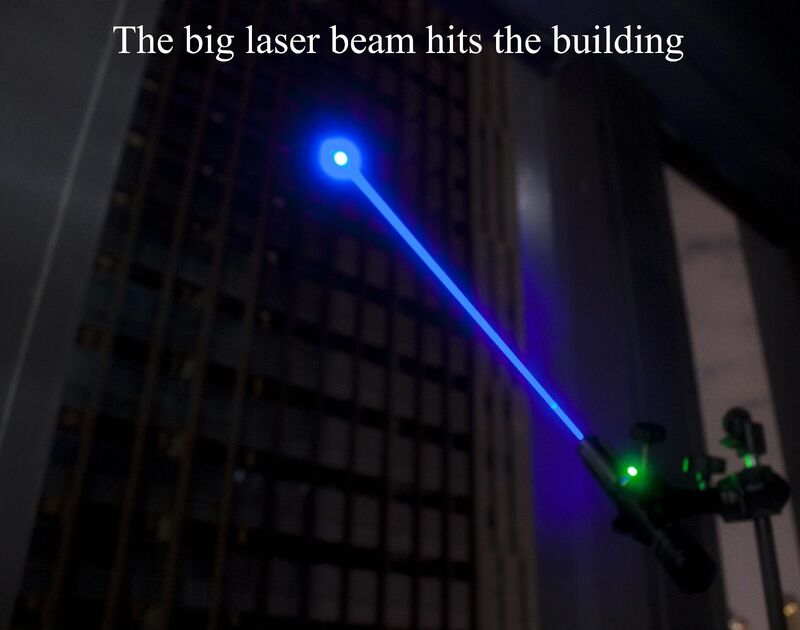 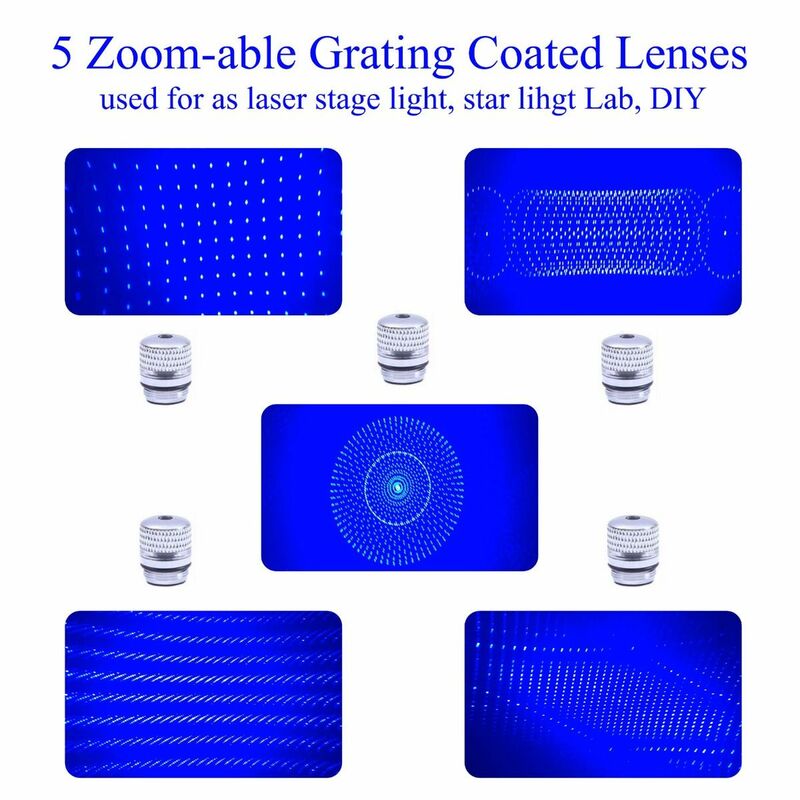 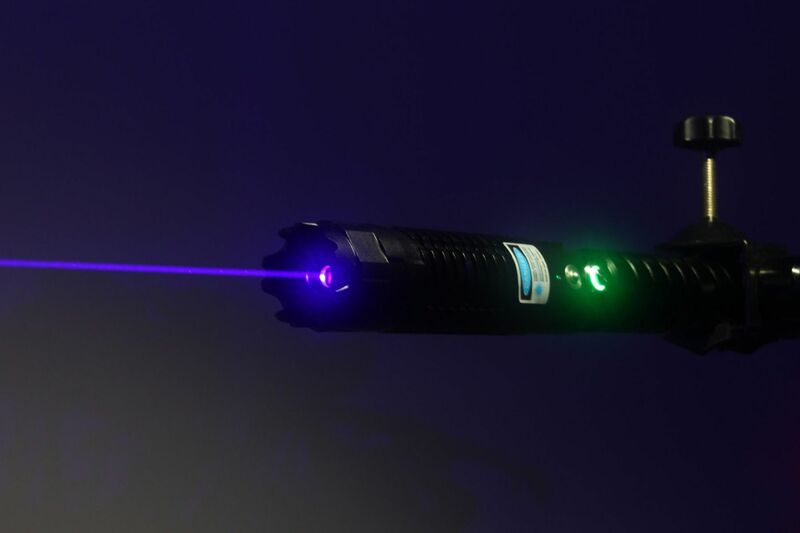 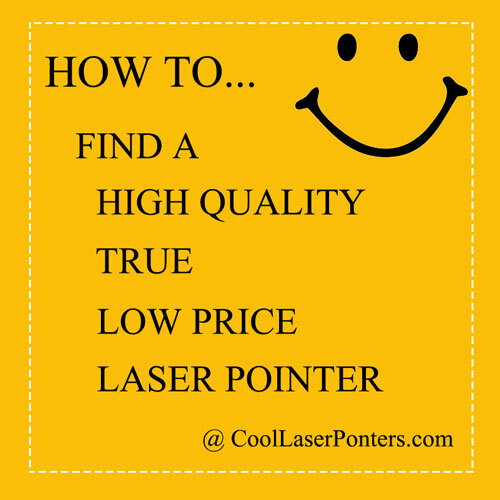 The laser modules' highest power output is 5000mW. 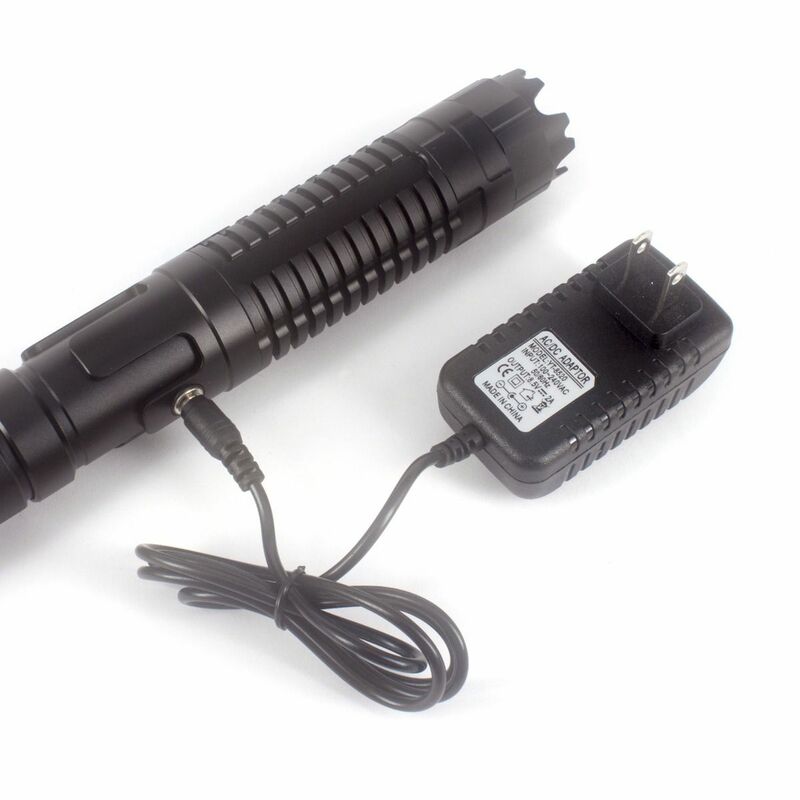 However, due to the impact of the lens, the external light and the voltage and capacity of battery, the test value of the light spot's power will decrease, and between 4200mW and 5000mW is normal.